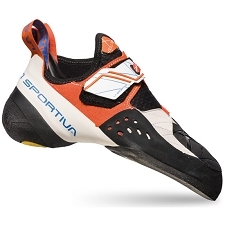 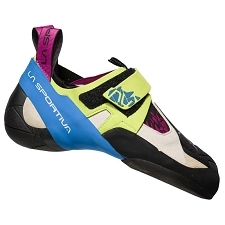 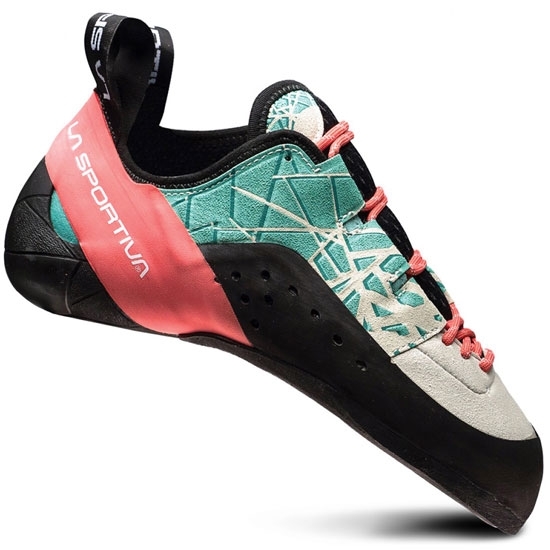 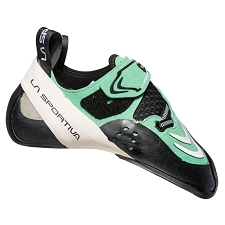 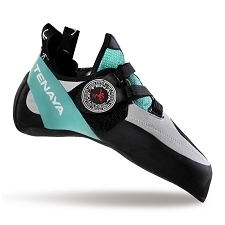 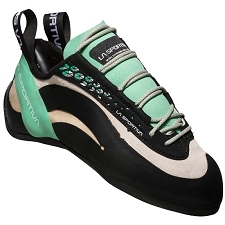 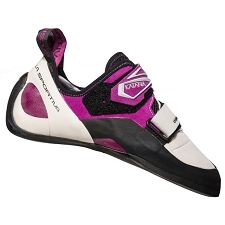 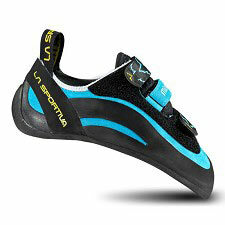 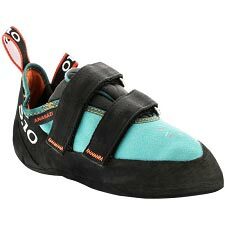 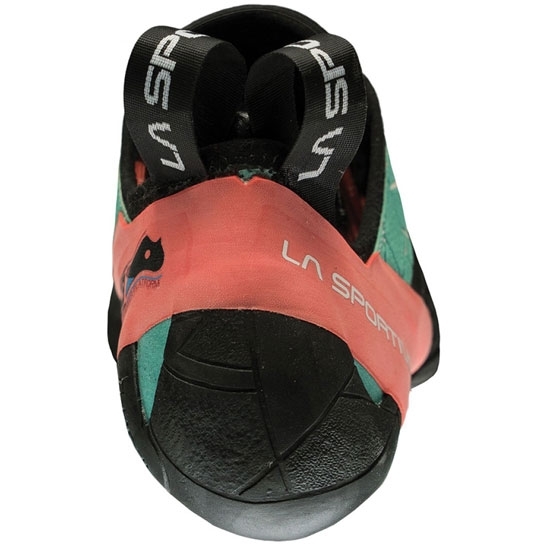 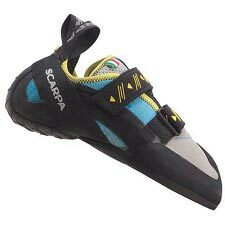 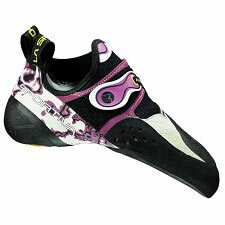 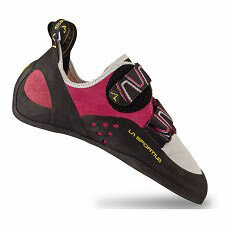 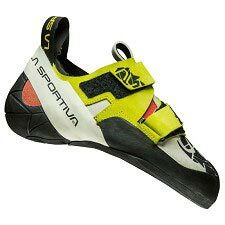 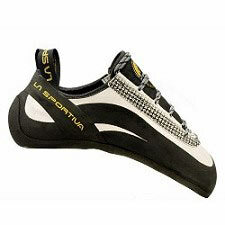 The Women&apos;s Kataki, by La Sportiva, is a versatile climbing shoe for multi−pitch climbs. 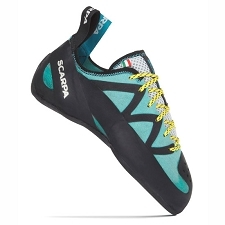 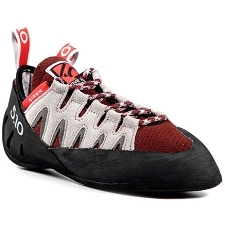 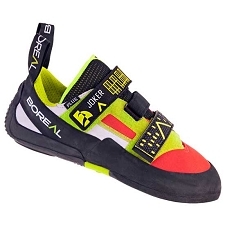 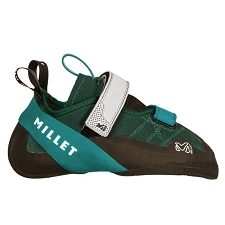 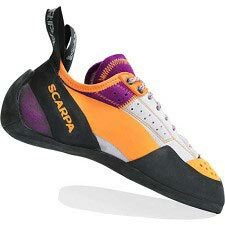 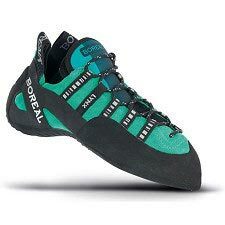 This high−performance lace−up climbing shoe has a patented S−Heel™ construction for technical heel work and precise performance on all terrain. 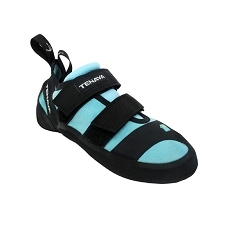 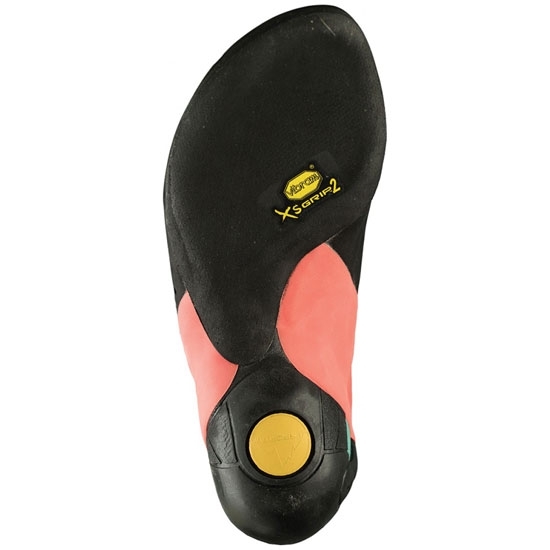 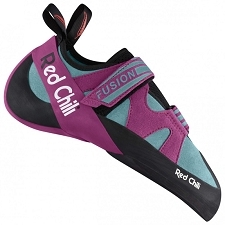 In high−torsion situations, the Kataki follows foot movement perfectly.